This city is located at the southern tip of the North Island, one of the two great islands of the New Zealand archipelago. Wellington is an equidistant city between the port and green summits, turned into a important cultural, financial and business centre in New Zealand. Wellington describes the history of New Zealand, as it is a mark of national identity, for the arts, culture and its ancestral heritage. The New Zealand capital has a large number of cafes, restaurants, cinemas, museums and many options for leisure, including parks, gardens, forests, rivers, beaches and farms. Its culinary art is made up of an excellent combination of flavors from around the world and traditional foods. Being a nation of islands, fish and shellfish, as well as lamb, cannot be absent, as New Zealand is one of the main sheep-producing countries. The Wellington International Airport has regular flights connections to all the major cities in the world, is 15 minutes from the city centre, and no more than 90 minutes from any other part of the region. Wellington has taxi and bus services available at all times. In addition, it also has light rails that connects several suburbs of the city. Wellington’s climate is never extreme, with temperatures somewhere between 9ºC and 13ºC in the winter, and between 17ºC and 22ºC in the summer. It is advisable to choose the best months to visit Wellington, such as January, February, March, April, and December since the rest of the year is almost always accompanied by rain. 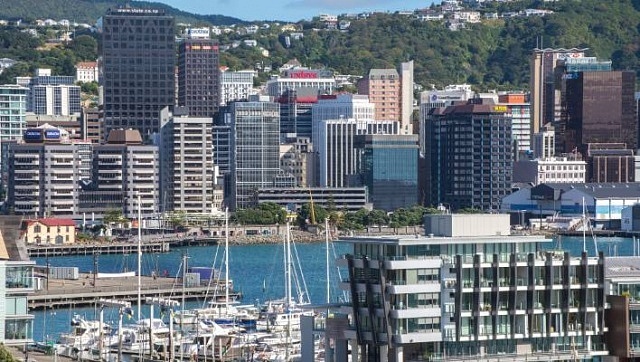 As for the best areas to stay in Wellington, the CBD (Central Business District) is ideal for having hotels of all kinds and most of the entertainment of the city. (See accommodation in Wellington’s CBD). Here’s a guide with the best areas to stay in Wellington, New Zealand. Wellington CBD is the heart of the city. 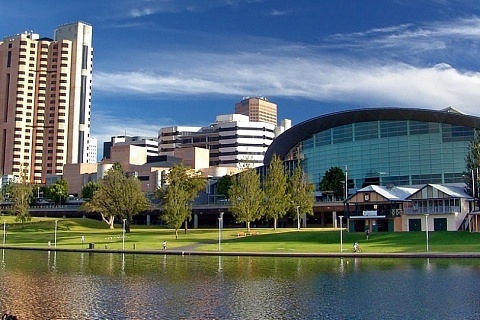 It houses the Cmain governmental, diplomatic and financial centres of the city. This area stands out for its eclectic architecture that goes from elegant colonial buildings to modern skyscrapers. 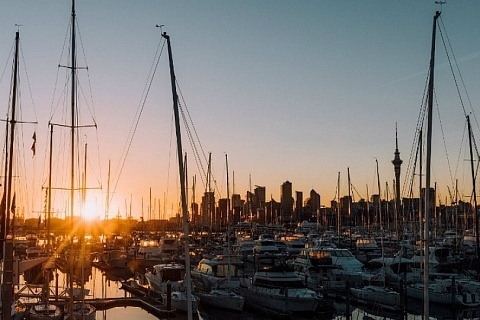 Just south of the CBD is the suburb of Te Aro, considered the core of Wellington nightlife that, in addition to the central business district, includes an important number of bars and clubs. Wellington CBD is adjacent to other neighborhoods such as Lambton Quay, from where you can access the Wellington cable car. In Wellington CBD, you’ll find landmarks such as the Civic Square, Wellington City Hall, the Central Library of Wellington, the Michael Fowler Centre and the Wellington City Gallery. 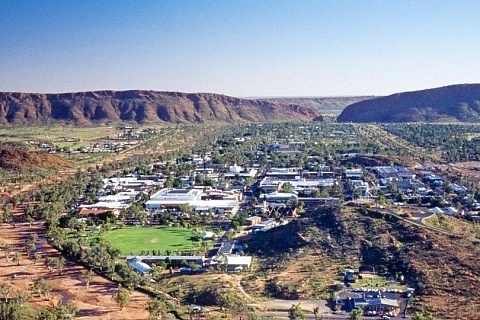 The whole area of CBD takes advantage of its location, so it has a wide range of hotels, from high-end to budget. Therefore, it is one of the best areas to stay in Wellington. Just a 13-minute walk from the iconic Te Papa Museum in the heart of Wellington, the Travelodge offers a fitness centre and rooms with a flat-screen cable TV. There is free WiFi. 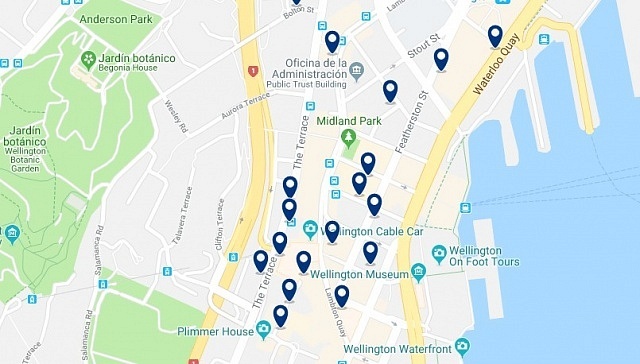 Offering free Wi-Fi, The Setup Accommodation is located in downtown Wellington, with restaurants, cafes and shops within a 5-minute walk. This 5-star apartment hotel is located in the centre, next to Boulcott Street, and offers elegant one-floor suites and fully equipped executive single-family houses. There is free WiFi. Lambton Quay is where the first settlement of Wellington was located and, as its name suggests, it was an area next to the pier. However, after the city expanded, this area became part of the CBD and, therefore, has a central location. 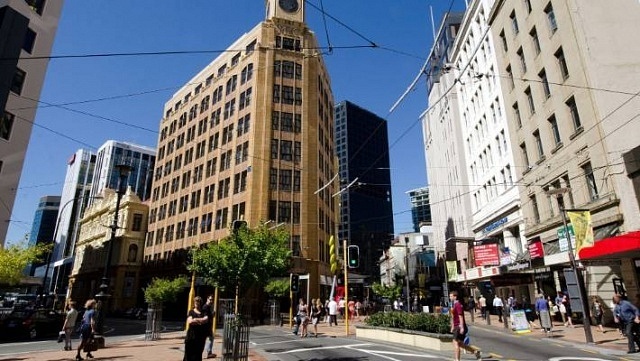 Lambton Quay is an important commercial thoroughfare, within walking distance of the Wellington cable car, the Queens Wharf Events Centre and the University of Victoria, and minutes from the Te Papa Museum, the Westpac Trust Stadium and the botanical gardens. 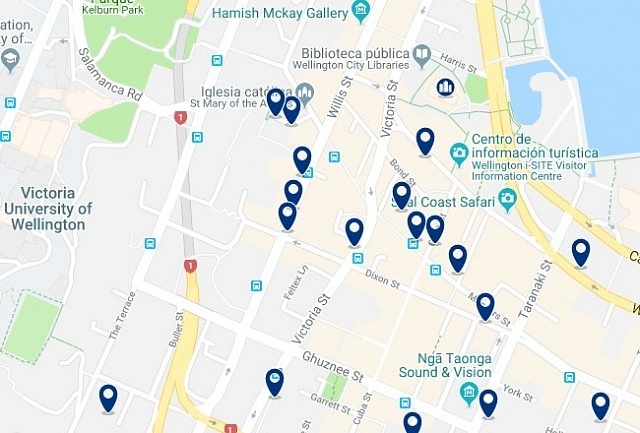 The strip that covers Lambton Quay houses restaurants, coffee shops and souvenir shops. In addition, it is a good area to stay for business travellers, being in the financial center. Lambton Quay offers a relaxing and comfortable stay, with hotels or apartments, ideal for families, colleagues or larger groups looking for a home away from home. The Ibis Wellington is ideally located in the city centre, close to the lively Lambton Quay and a short walk from the Parliament, the TSB Bank Arena, the Westpac Stadium and the waterfront. 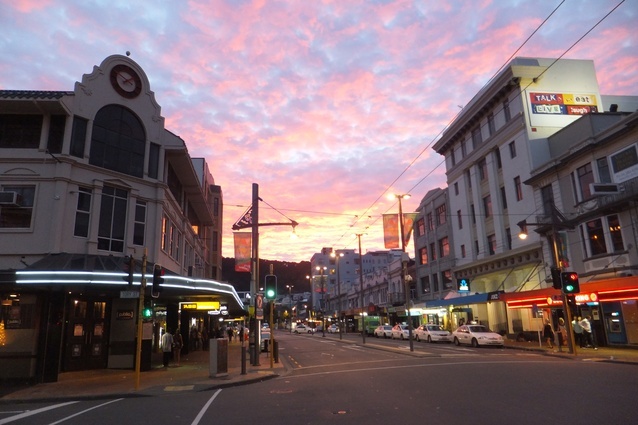 Hotel Waterloo & Backpackers offers budget accommodation in the center of Wellington. It has a kitchen available 24 hours, self-service laundry and a games room with pool tables. The property provides 1 GB of free WiFi, valid every 24 hours. Centrally located in the business district of Wellington, Sofitel Wellington offers elegant accommodation with picturesque views of the slopes and botanical gardens. Courtney Place, right in the Te Aro district of Wellington, is the main street of Courtenay Quarter, a busy pedestrian area during the day and night. Courtenay Place is famous for being a place of entertainment and nightlife, with bars and restaurants that, for the most part, remain active almost 24 hours a day. It is usual in Courtenay Place to observe musicians and street performers offering free shows, or to see tourists shopping. Courtenay Place receives a significant number of visitors annually for different reasons, such as the international art festivals that take place every two years in this suburb. Courtenay Place also has the Embassy Theater, a cinema of international fame, having hosted the world premiere of The Lord of the Rings: The Return of the King, among other great works of the seventh art. This hotel offers elegant boutique accommodation with free Wi-Fi and a gourmet continental breakfast in the morning. It is located in the heart of Wellington, a 5-minute walk from the seafront. There is a cafeteria that serves breakfast and a lounge area on the ground floor. The 19th-century Cambridge Hotel offers accommodation in the heart of Wellington city centre, just a 3-minute walk from the Courtenay Place entertainment district. It has a bar and a restaurant. The Distinction Wellington Century City Hotel offers elegant apartments with hotel services and is an ideal starting point to explore the wide variety of restaurants, shops and cultural options of the city.